There are 12 well known Tibetan Mantras on this exceptional album, including “Om Ah Hum” and “Om Mani Padme Hum” featuring the sacred Deep Voice Chanting of one of the World’s foremost Tibetan Chant Masters. For listeners to learn sacred Tibetan mantras. There is a specific order and function for each of the chants on this recording, which work together in order to assist personal and planetary consciousness. 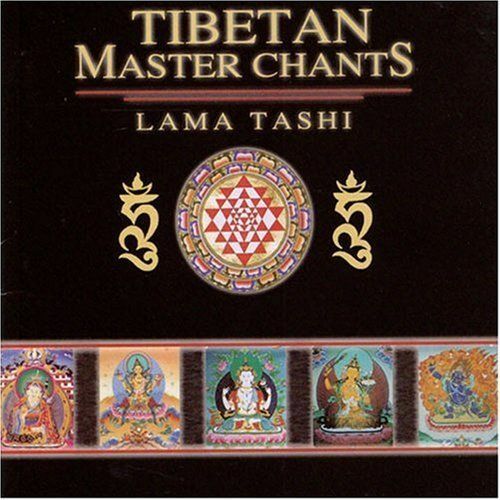 Lama Tashi’s voice is amazingly powerful and deeply resonant creating extraordinary harmonics as he chants. At times, his voice is multi-tracked and the recording sounds like a monastery full of Tibetan Chant Masters. This is a remarkable recording that will benefit anyone’s sacred music collection. Includes a 24 page booklet about the chants.